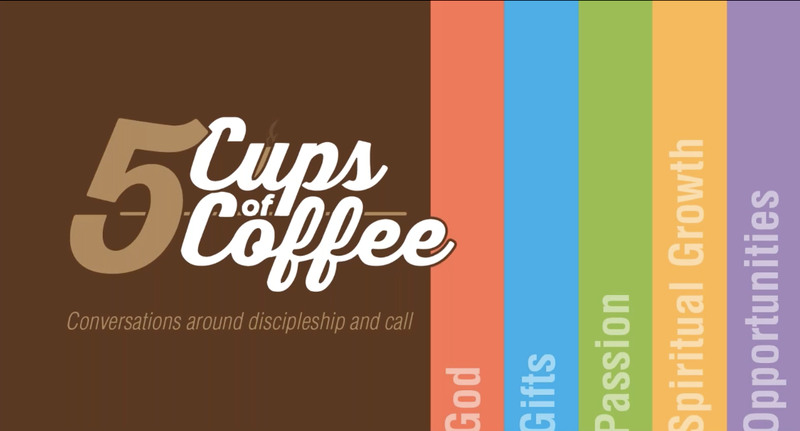 5 Cups of Coffee is a tool the Missouri Annual Conference has created to use as a conversation guide around discipleship and call to ministry. Download the postcard above or available at https://www.moumethodist.org/resourcedetail/5-cups-of-coffee-11412987 is a sermon series guide, powerpoint, handouts, and a webinar led by Karen Hayden and Kim Jenne. In Next Generation Ministries we believe this is a great resource for parents, youth leaders, pastors, or peers to use as a kickstart to a mentor relationship with students.